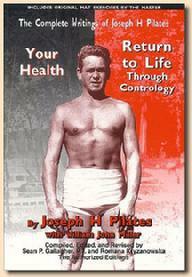 Joseph developed his work from a strong personal experience in fitness. On his way to developing the Pilates Method, he studied anatomy and developed himself as a bodybuilder, a wrestler, gymnast, boxer, skier and diver. In 1925, he immigrated to America, where he met his wife Clara. They went on to establish their Pilates studio in New York City (1926-1966), training thousands of clients and inventing much of the Pilates equipment found in studios today. 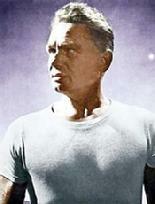 and there are many photos that show that he was in remarkable physical condition well into his older years.